I’m moving!! 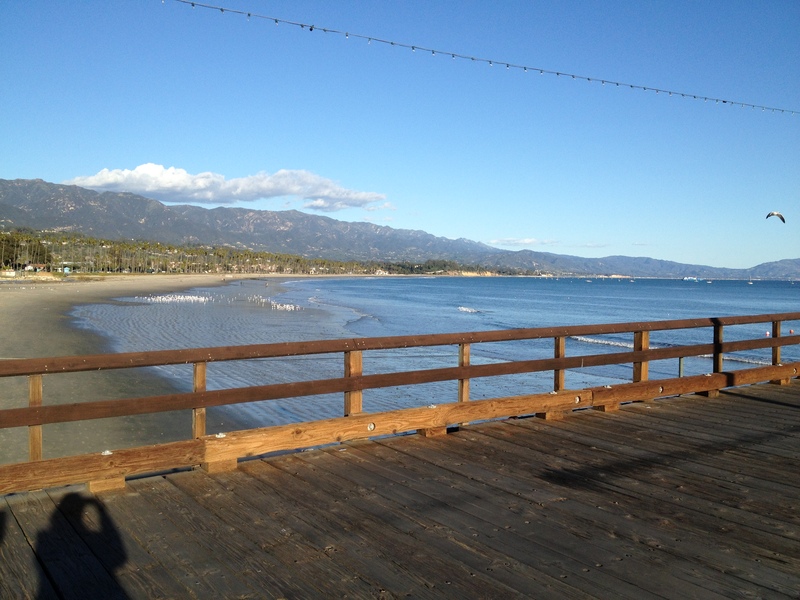 I’ve recently changed careers and managed to find myself a new home in beautiful Santa Barbara. Look! Vintage cooking instructions! I’ll never roast a thing though…. 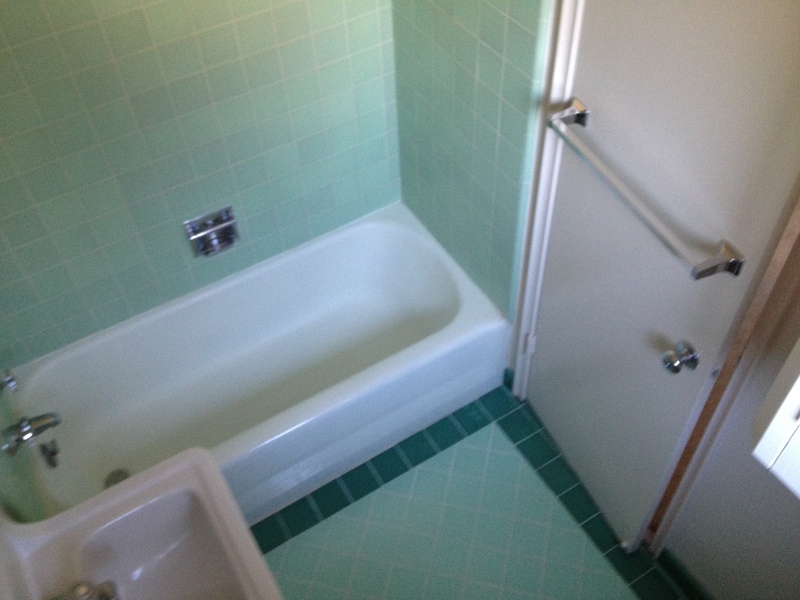 I also have a fantastic mint green bathroom (!!!!!) with an original thermador wall heater (which I’ve nicknamed the toilet toaster). While not the pink bathroom I was secretly hoping for, I am so in love with it. I will not only be living in the kitchen & bathroom, but the other rooms are not so interesting until I’ve actually moved in & furnished them…soon! 1. You could roast potatoes or other root vegetables. Its easy, they are yummy, and you could then utilize the handy directions your stove has provided for you. 2. 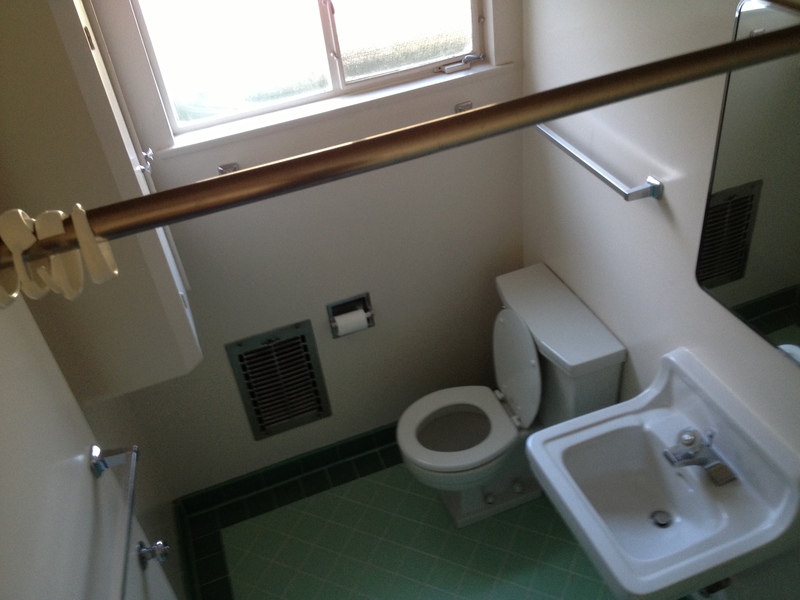 How exactly did you get those pictures of the bathroom where it looks like you are in the ceiling? My imagination has provided me with a visual of you taping your camera to a long stick (duct tape of course) and using another to some how press the button (the second stick may be more akin to that claw thing Nanna used to have to reach things without getting up). 4. The next time you gloat about the weather I am going to mail you dog turds. 1. 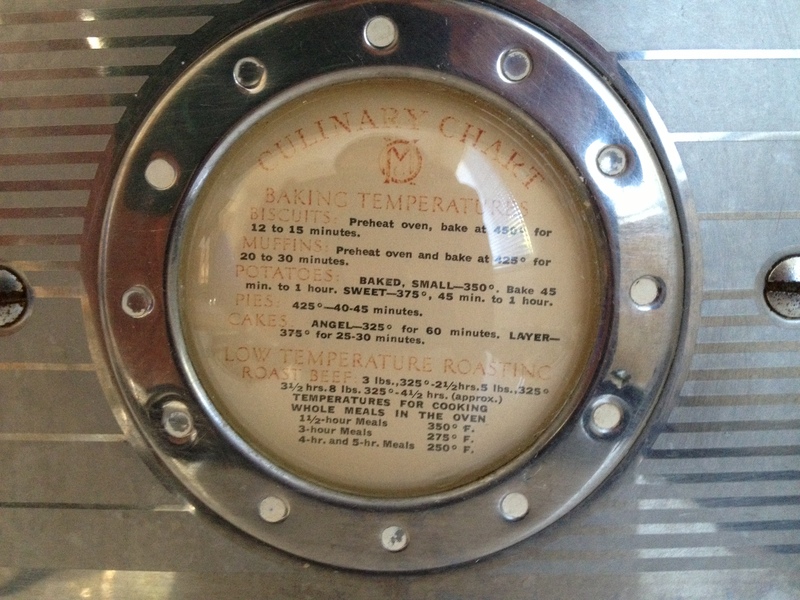 The roasting directions on the stove are for roast beef (blech)…I will likely use the directions for baking a potato or sweet potato, though. 2. My photographer was 6’5″, with very long arms, and thought an aerial view of the bathroom was necessary…no claw-thingy needed. 3. 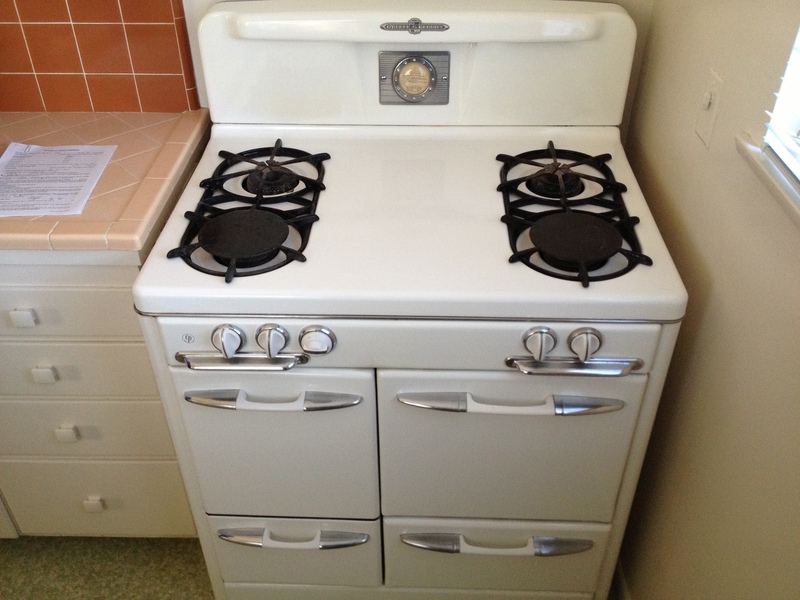 The stove actually has 3 compartments. Left: an oven with a door that swings open to the left like a normal door. Right: the top is an oven & the bottom is a broiler. 4. Did I gloat about the weather? I said it was beautiful & posted a pic of the ocean…you drew your own conclusions. Looks great, glad you found one you liked. 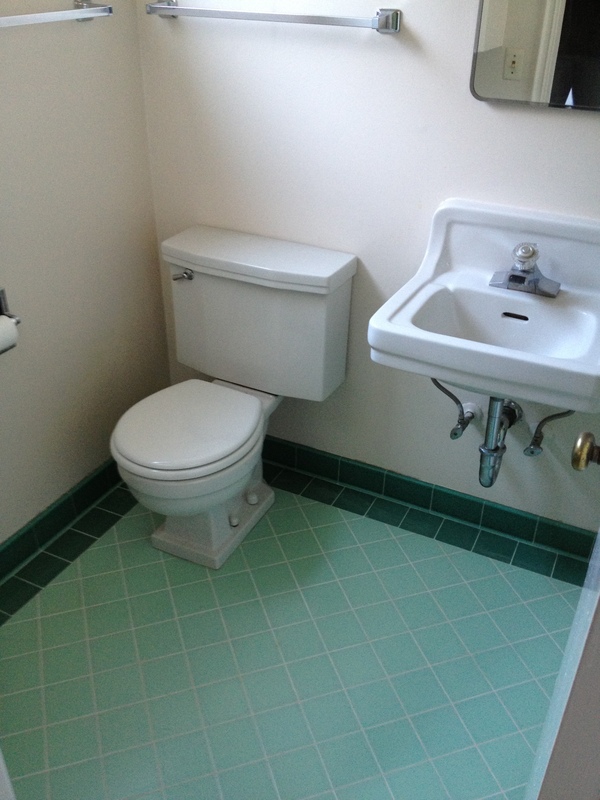 I just wanted to say I LOVE your mint green bathroom and the kitchen, just dreamy! SO glad to have found your post while searching for tips to clean a vintage Thermador wall heater. I own a 1940’s home in SoCal. I LOVE the original pink tile in the bathroom, working Thermador wall heater, original door knobs and other original details throughout the home and sometimes feel frustrated that where I see timeless beauty and quality, others see old and outdated. By the way, I have incorporated modern touches, but people openly comment about why I haven’t ripped the tile out for the trend du jour, like granite. Thank you for your post. Thanks so much for your comment! 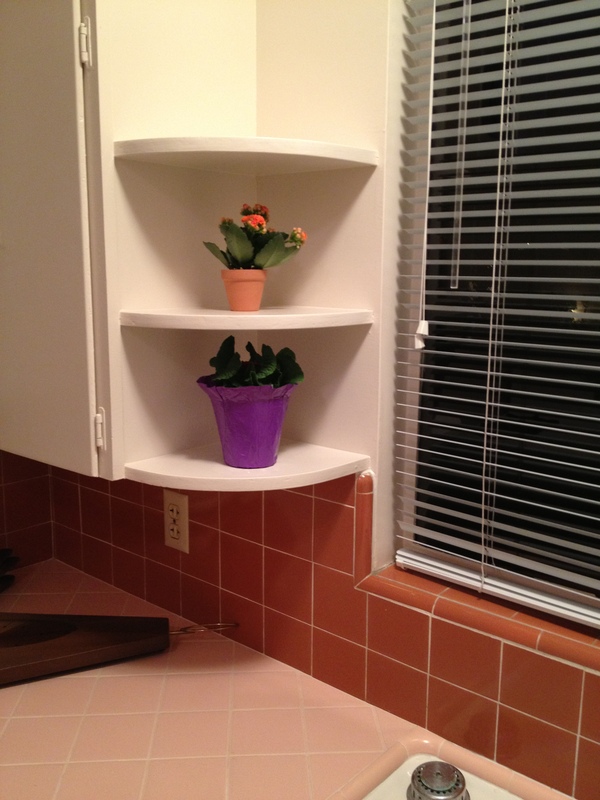 Have you read the blog over at Retro Renovation? They have a whole “Save the Pink Bathrooms” campaign!! 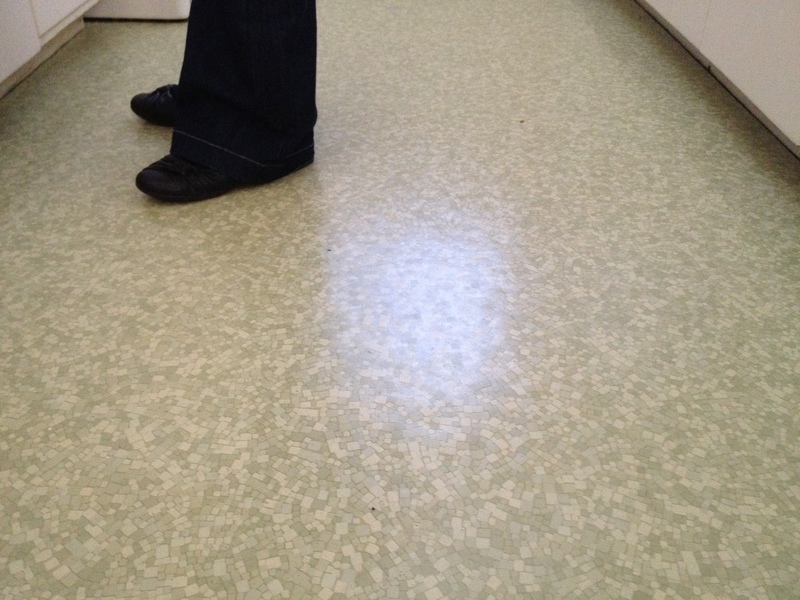 Ok so I have the same type of kitchen flooring and I’m trying to figure out what material it is so that in can restore it! Do you have any idea?! Mine is a different color and has a ton of build up, but I think it would be so sweet if I can make it look new again. 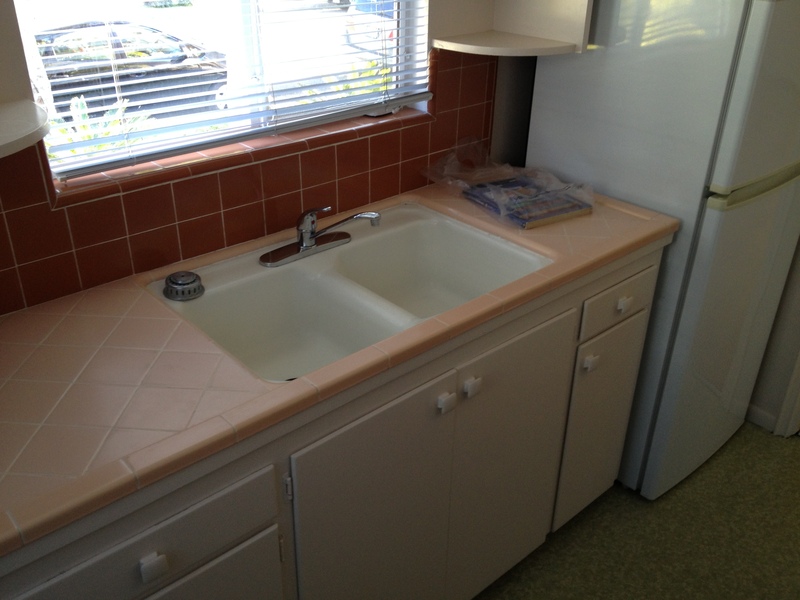 I have mustard yellow tiles up the walls too, and original wood cabinets. Help!